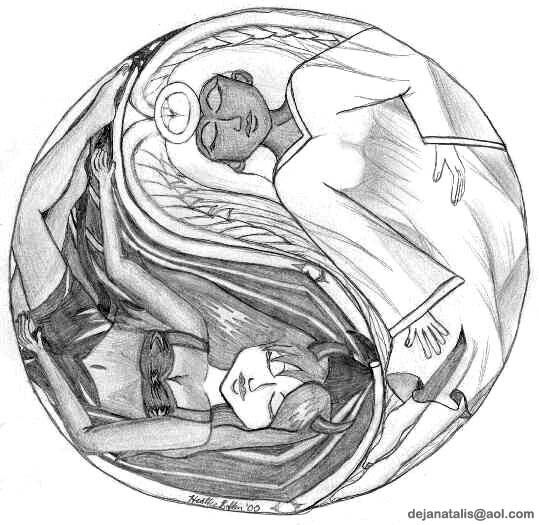 All works listed on this page were created by Dejana Talis and are her exclusive property. Sailormoon Tomoe Hotaru. I created this after reading "The Paranoia Groove" by his lordship Chaos. Drawn by hand with pencil and colored with Photoshop. 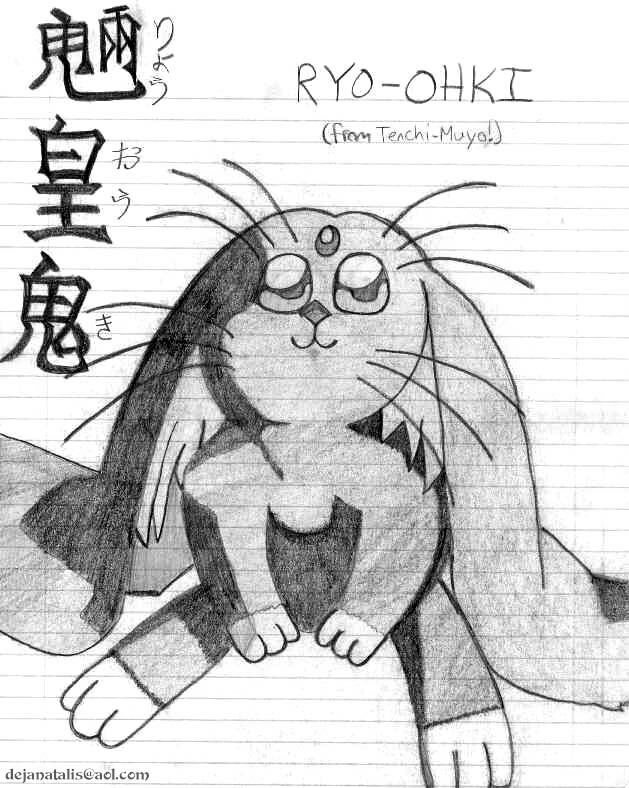 Tenchi Muyo This is an enlargement I did of a little picture from the back of a VHS tape box. The original was about two inches high and I enlarged it into a full page by hand. Sailormoon Tsukino Usagi. 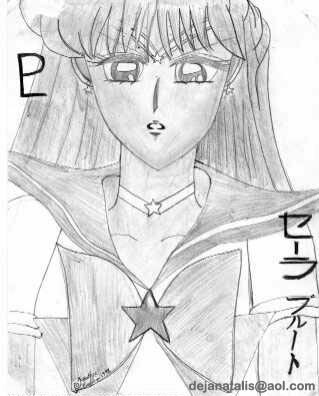 This is a full-page enlargement of one of the illustrations in the Sailormoon manga, drawn by hand. Sailormoon Sailor Pluto. 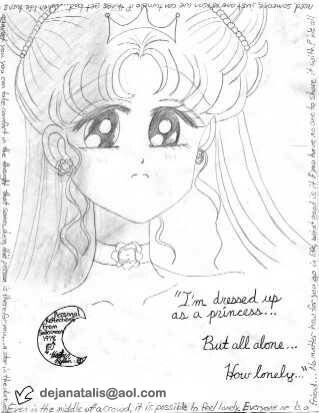 This is a full-page enlargement of one of the illustrations in the Sailormoon manga, drawn by hand. Sailormoon Kaiou Michiru. 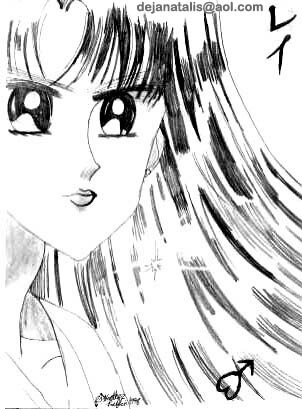 This is a full-page enlargement of one of the illustrations in the Sailormoon manga, drawn by hand. Sailormoon Tenou Haruka. 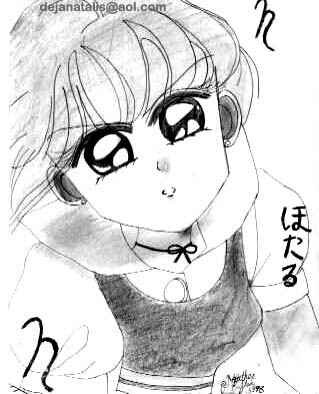 This is a full-page enlargement of one of the illustrations in the Sailormoon manga, drawn by hand. Sailormoon Tomoe Hotaru. 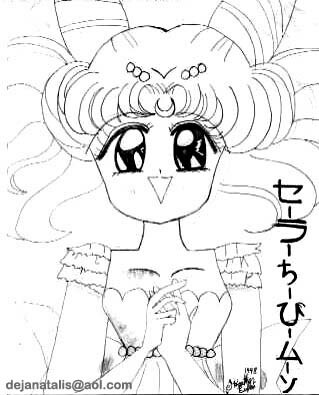 This is a full-page enlargement of one of the illustrations in the Sailormoon manga, drawn by hand. Sailormoon Kino Makoto. 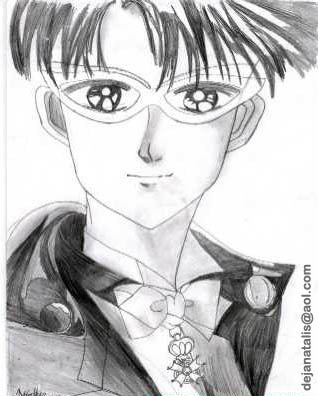 This is a full-page enlargement of one of the illustrations in the Sailormoon manga, drawn by hand. Sailormoon Hino Rei. 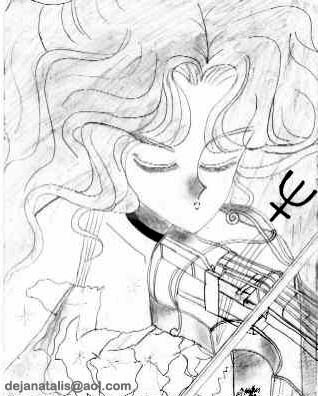 This is a full-page enlargement of one of the illustrations in the Sailormoon manga, drawn by hand. 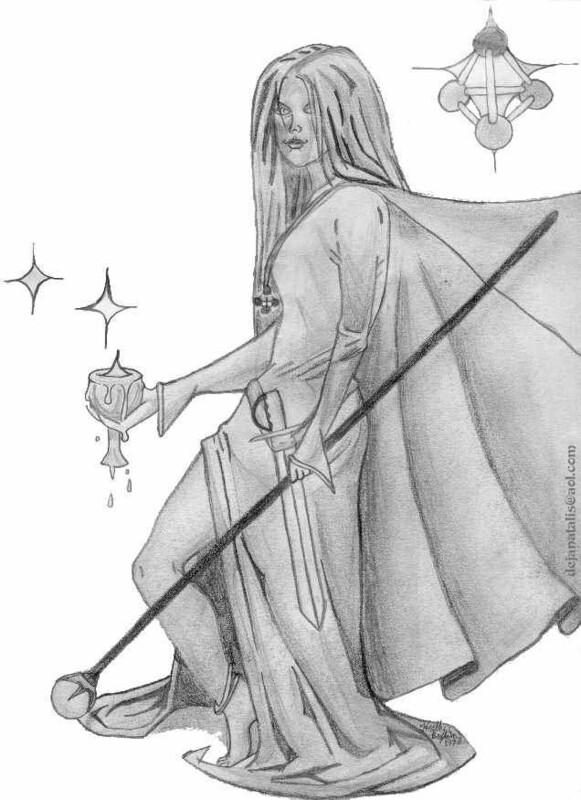 Sailormoon Sailor Venus. 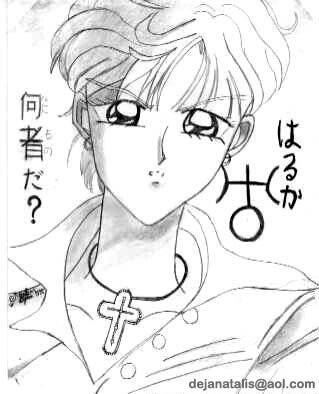 This is a full-page enlargement of one of the illustrations in the Sailormoon manga, drawn by hand. Sailormoon Sailor Mercury. 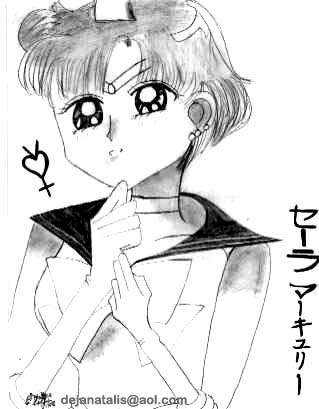 This is a full-page enlargement of one of the illustrations in the Sailormoon manga, drawn by hand. Sailormoon Small Lady. 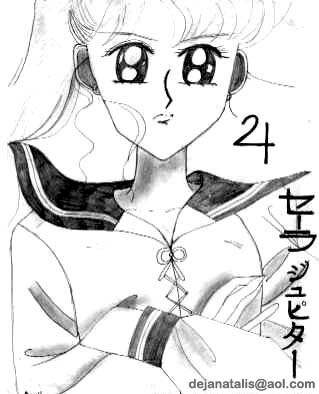 This is a full-page enlargement of one of the illustrations in the Sailormoon manga, drawn by hand. Sailormoon Tuxedo Kamen. 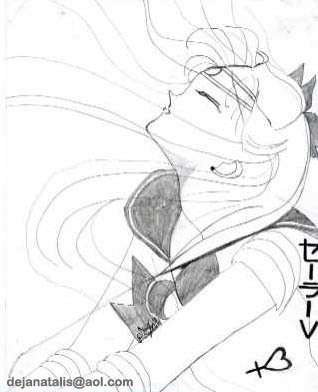 This is a full-page enlargement of one of the illustrations in the Sailormoon manga, drawn by hand. Sailormoon Sailor Moon. 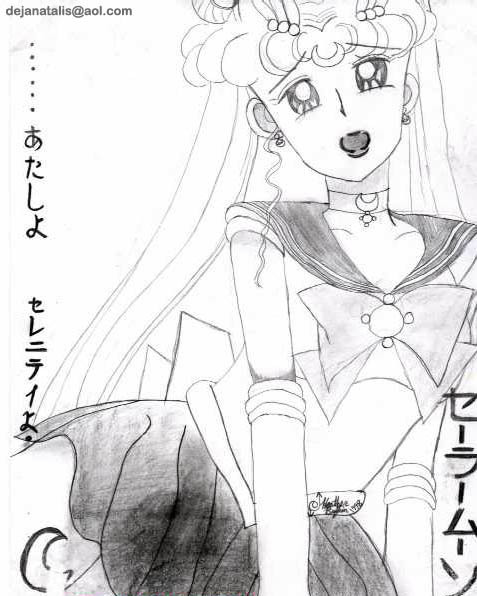 This is a full-page enlargement of one of the illustrations in the Sailormoon manga, drawn by hand. 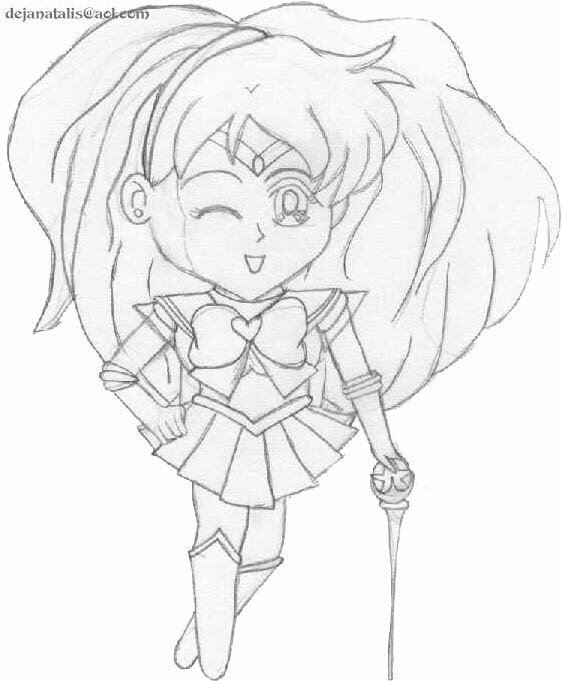 Sailormoon Here's a cute drawing of the Sailormoon character I created, Sailor Infinity, super-deformed style. This was the first time I tried to draw an SD-style character. 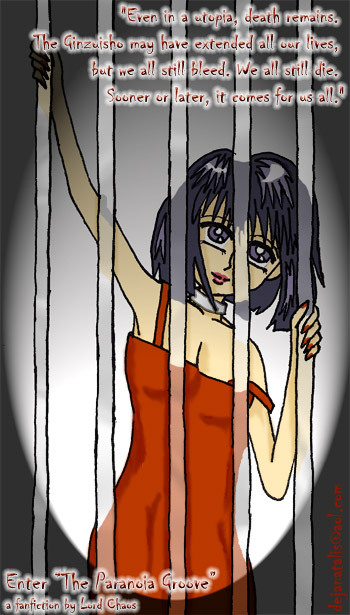 You can read this character's story on the "Writing" page. 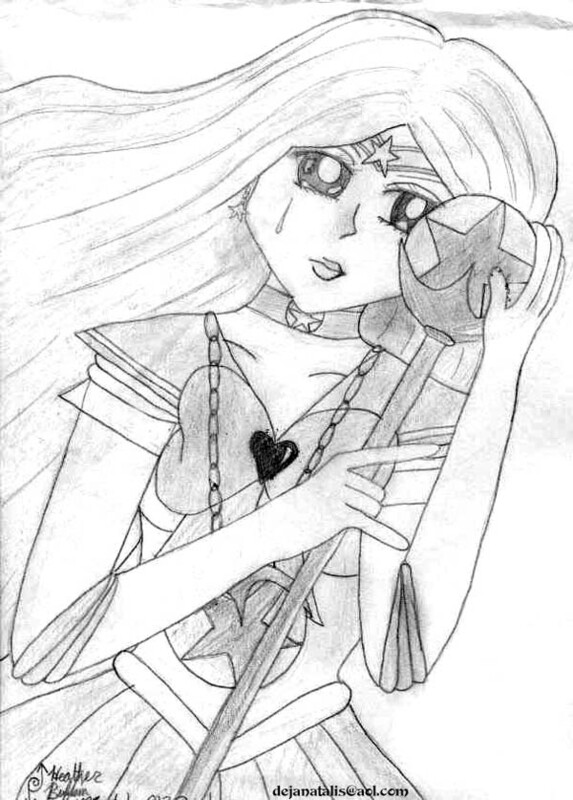 Sailormoon The first picture I ever drew of the Sailormoon character I created, Sailor Infinity. I drew this before I decided to give her a headband. The associated fanfic is on the "Writing" page. 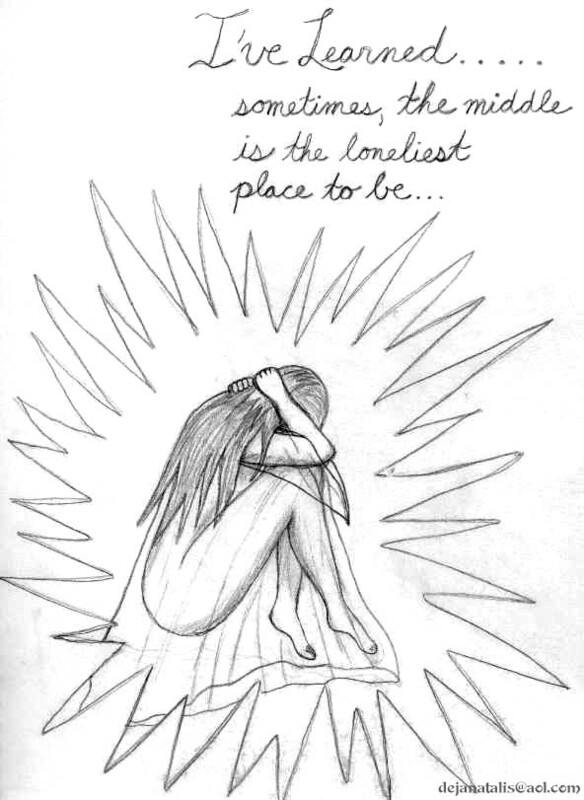 Date Unknown I was feeling really alone and left out of things when I drew this one. If there's one positive thing about getting depressed, it's that it can inspire some good art. 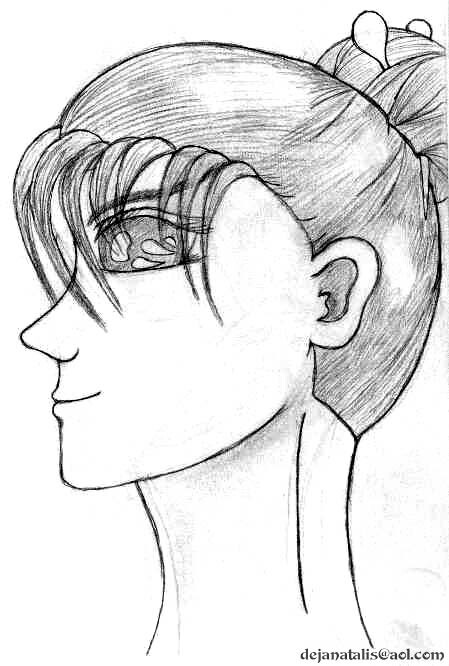 Date Unknown This is a character sketch of another main character from my second comic idea. He's a mercenary for hire, and sort of a rough-and-tumble kind of guy, but caring and gentle enough to have a family of his own. Date Unknown This is one of the main characters from my second comic idea. Sadly, I gave up on this one too...but the idea still nags at me from time to time, begging me to give it another try, so who knows? 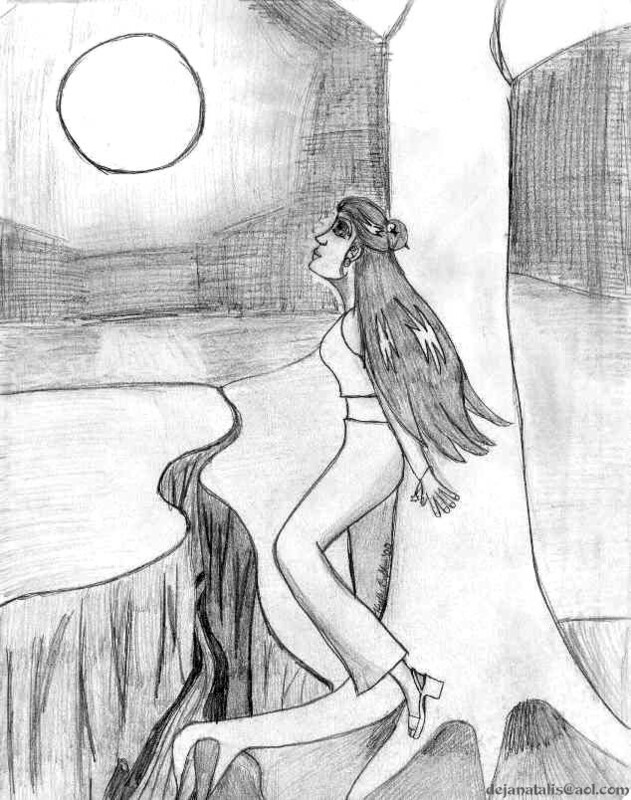 2000 This is the first sketch I did of what would have been the main character in a comic I was going to draw... but unfortunately, I gave up on my first comic idea, so she only exists in one drawing. 2000 Another one of my long-time favorites. 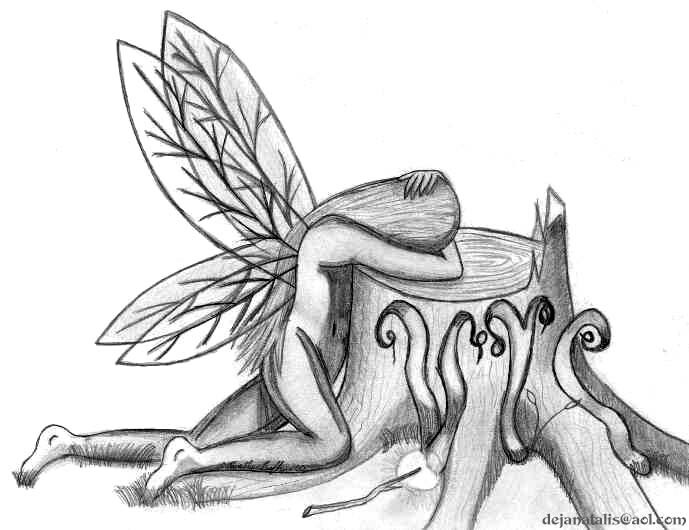 2000 This was one of my favorite drawings for a long time. 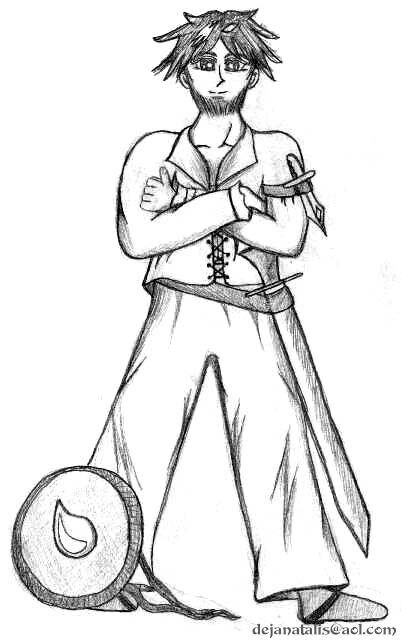 1998 This is a drawing I did when I was in an RPG group. This is how I imagined my character would look. I used a picture from one of the game's source book as a model for the basic body form and pose, but I customized her clothes and appearance to fit my character.